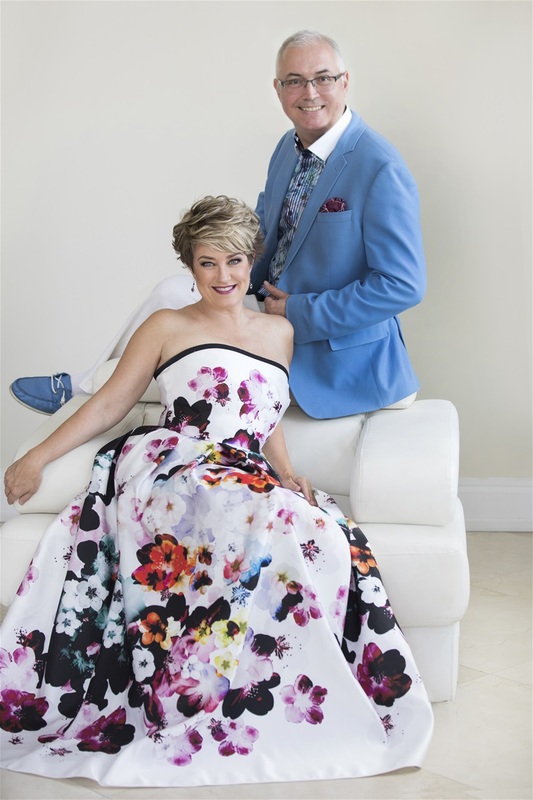 Kira & Peter have been working together since 2014, recording and performing Classical Art Song. It is a partnership of musical compatibility, admiration and respect, resulting in delightful listening for you! They have released 5 CD’s, with works by Ravel, Mozart, Schubert, Schumann, Faure, Rachmaninoff, Purcell, Tchaikovsky, Bellini, Poulenc, Haydn, and Hahn. They have also worked with Clarinetist Carlos Melendez and Trumpeter Andrew Bearcroft, adding a special element to a couple of their selections. Browse through the following CD Titles on CDBaby.com! Their 6th CD is on target for release in the Fall of 2018 and will be entitled Damask Roses, featuring pieces by Mozart, Dvořák, and Quilter. You will find music sung in English, Latin, German, French, Italian, Venetian Italian, Russian, and Greek. We hope you will download a few things and support our efforts!